The ways to make shepherd's pie are numerous. Often, it is made by combining ground beef or lamb with gravy and peas or carrots, then topping with mashed potatoes and broiling or baking. However, there are variations. 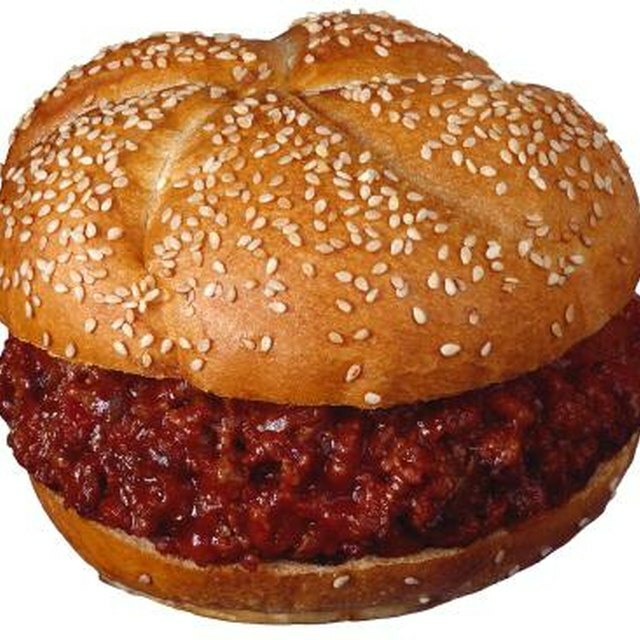 Some people forgo meat altogether, and simply use vegetables or vegetables and beans for the base. Another option is to top with mashed sweet potatoes instead of the traditional white potatoes. 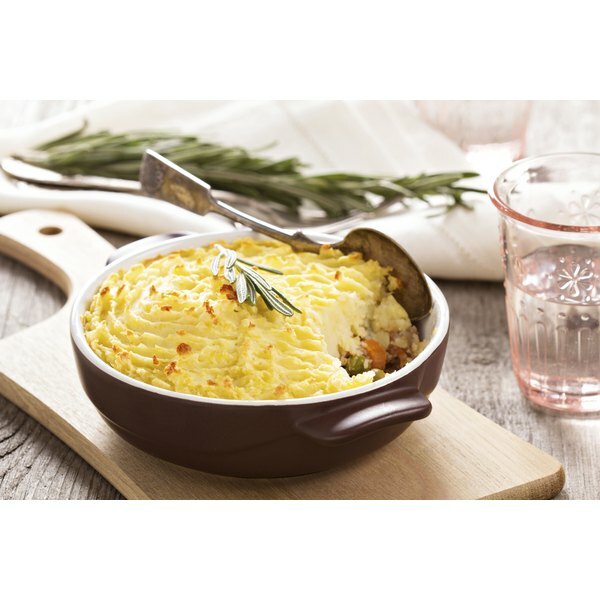 The calories in shepherd's pie can vary widely depending on how the mashed potatoes are prepared, what type of gravy or broth are used and whether the pie has meat. An average 1-cup serving of shepherd's pie with meat has 190 calories. A meatless version will often be lower in calories, around 150 calories per serving. Depending on how it's prepared, shepherd's pie can have 590 mg of sodium, which is 25 percent of your daily recommended allowance. Some versions can also have quite a bit of fat and cholesterol. The Cleveland Clinic advises that you should consume no more than 56 to 77 g of fat each day. Some versions of shepherd's pie can be high in fat, particularly if you eat more than 1 cup.